Laura Benetton is an Italian contemporary visual artist. She lives in London and works from her studios in the UK and Venice, Italy. The focus of her work is the action - fragmented, dissolved into abstraction. Laura works with acrylic paint and spray, and mixes different media to create vibrant and energetic multi-media artwork. Her pieces aim to challenge the boundaries of art, so that the installation becomes more of a living experience. Laura’s latest neon work takes the light of neon as an external element and uses it to resonate in the space, enveloping the viewer with warm bright light. Laura’s work has been commissioned on a wide range of projects around the world, including the beautiful Palazzo Borsa, Italy, Arnaldo Pomodoro Foundation Tam Centre, Urbino and more recently the Four Seasons Resort in London. Other projects include a 50 metre yacht in Abu Dhabi, courtesy of LuminaireArt, where Laura was commissioned to create a site specific large painting for the reception area. Laura’s work is exhibited internationally, she is represented from galleries from the UK, Italy and the USA. Her recent exhibitions include her solo show at the Zari Gallery, Oxford Circus, London and Marco Antonio Patrizio Gallery, Italy. 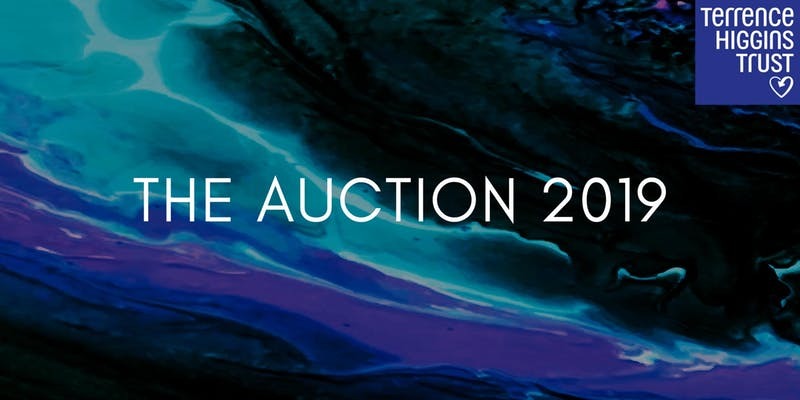 In April 2019 one of Laura’s pieces will be auctioned at Christie’s Auction House, London, courtesy of ArteMea. MARCO ANTONIO PATRIZIO is an International art gallery based in Padua, Italy, that specialises in modern and contemporary art. ArteMea is a London-based art advisory specialising in contemporary art, conceptualised space planning and design. Artiq represent some of the most dynamic, exciting and relevant artists and global art collections in the world and occupy a unique market position on the cusp of the business, design and art worlds. Great, awesome and affordable original contemporary art. Fantastic selection of paintings, limited editions prints and sculpture for the home.